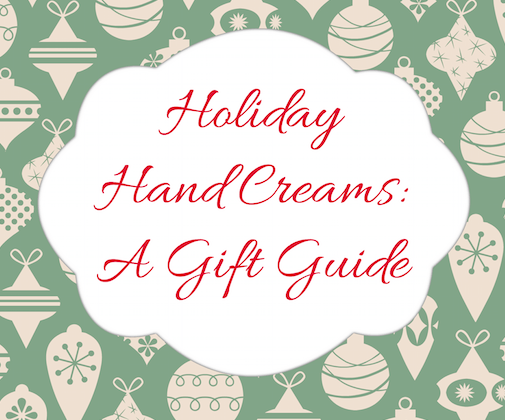 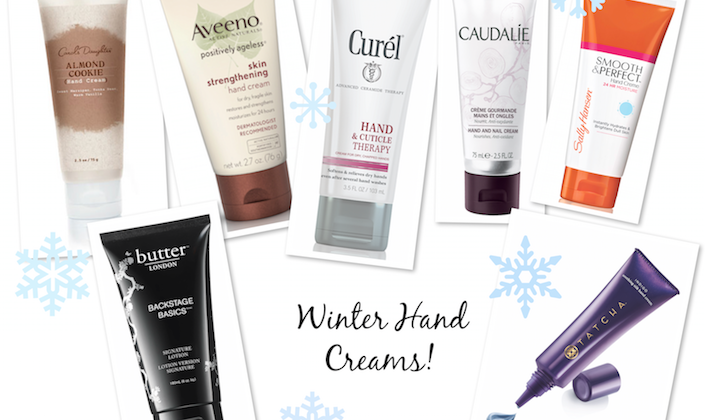 Are you ready for winter and the cold weather that’s sure to take it’s toll on lips, hands and face? 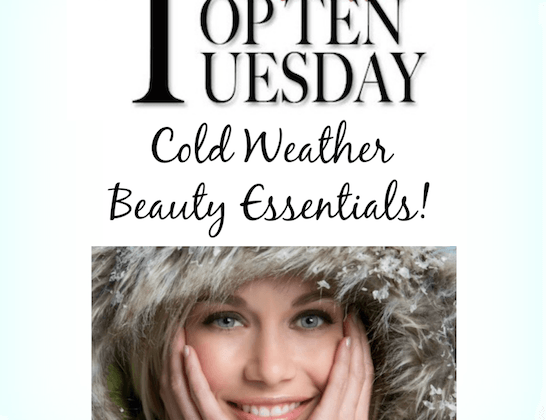 You’ve come to the right place; today’s Top 10 is all about our Favorite Cold Weather Beauty Essentials! 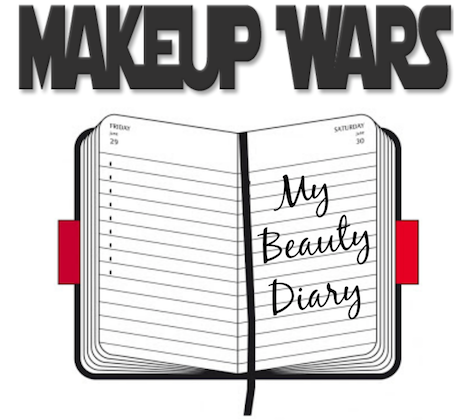 Makeup Wars: My Beauty Diary! 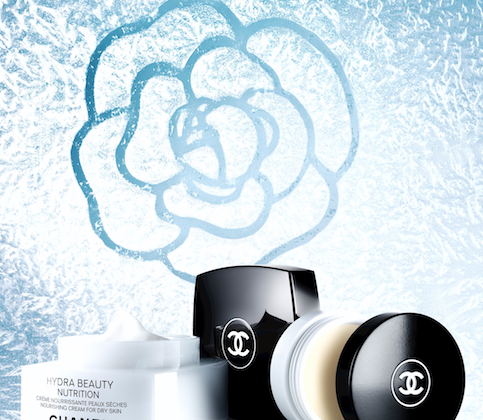 Luxe Winter Skin Care from CHANEL!